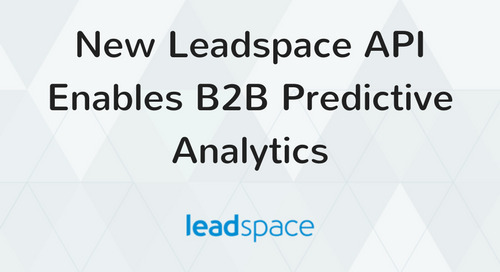 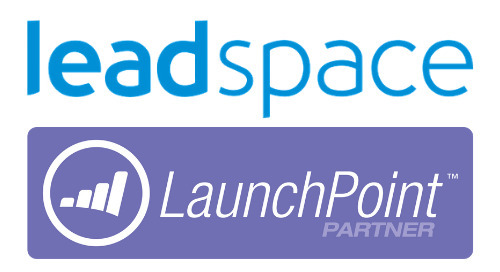 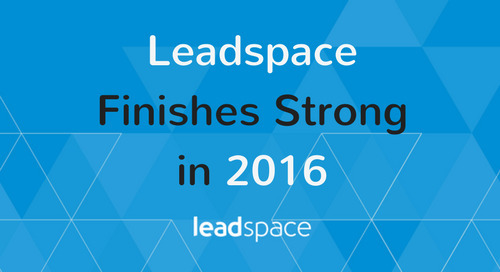 Leadspace, the first audience management platform for B2B marketers, continues its industry-defining work with a record-breaking first quarter, significant new customer wins, and the launch of a group of thought leaders in the Martech industry that is producing pivotal insights. 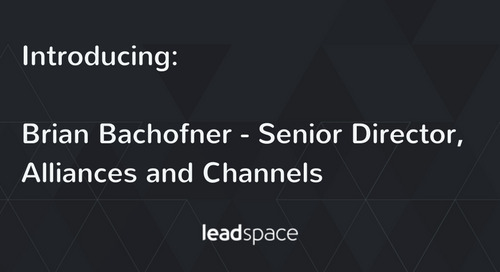 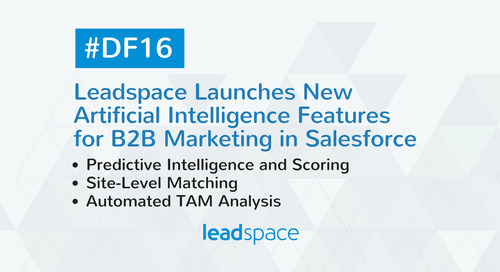 “The company’s continued push to help marketers identify their best prospects from internal and external data that gives marketers a single source of truth, coupled with the ability to target most effectively across marketing engagement channels has put Leadspace at the forefront of the next important wave -- an Audience Management Platform for B2B marketers,” says company CEO, Doug Bewsher. 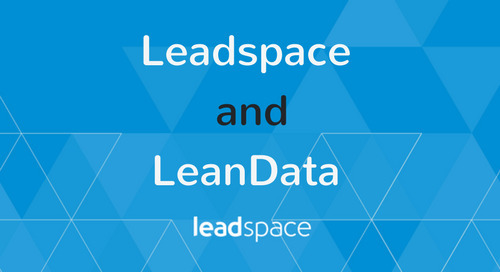 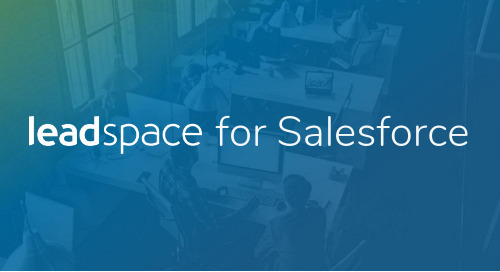 130 Leadspace customers are already using the new platform, and there is mounting evidence that it’s delivering on its promise. 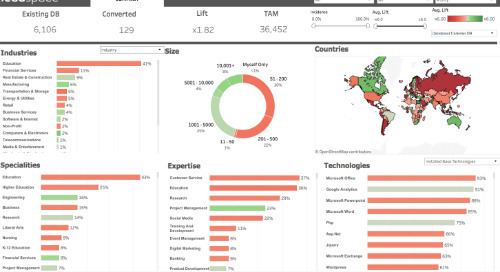 See here to see more on how it works. 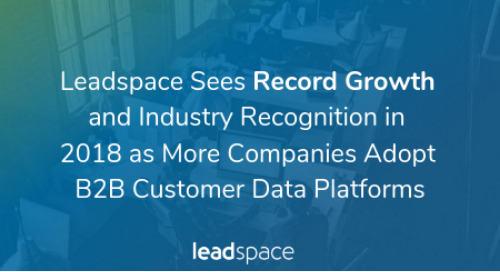 The company reported a 135% growth in total bookings over the company’s prior record quarter; and ARR showed 84% growth in the Leadspace core segment of mid-market and enterprise companies. 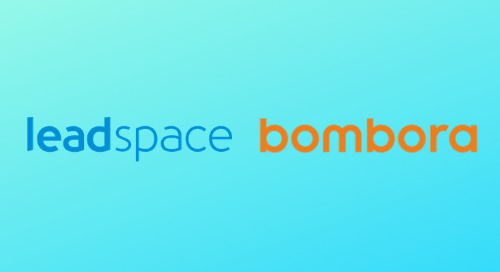 The company put significant new business wins on the books including Riverbed Technology, AppAnnie, and Big Switch Networks. 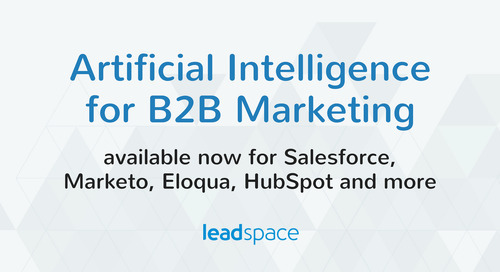 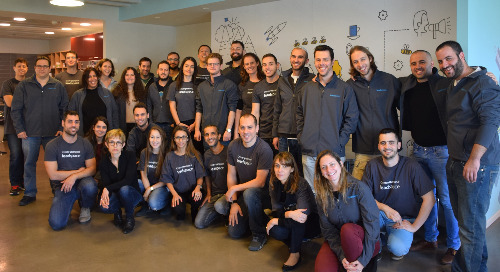 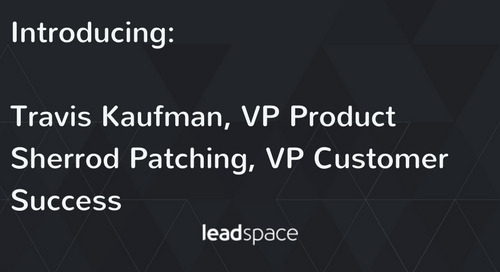 In Q1 Leadspace gathered 32 leading B2B marketing technology executives into a braintrust to identify and solve industry-wide issues. 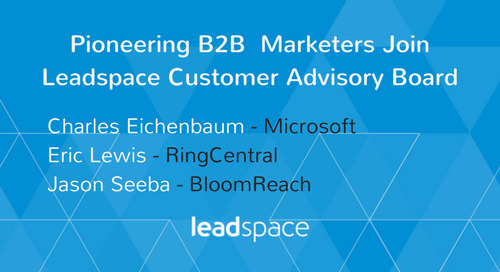 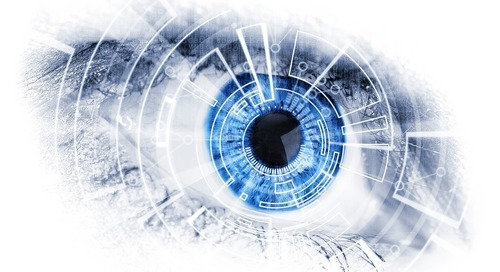 In early April, this group, the Martech Industry Council, released the results of its first study that showed that there is a surprising dearth of accessible data available to most B2B marketers. 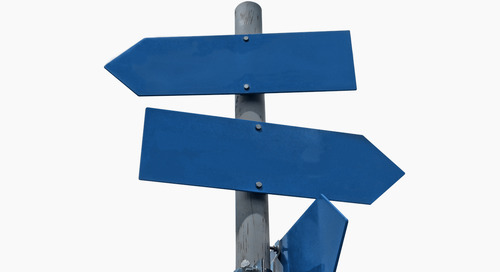 This opacity is wasting their time. 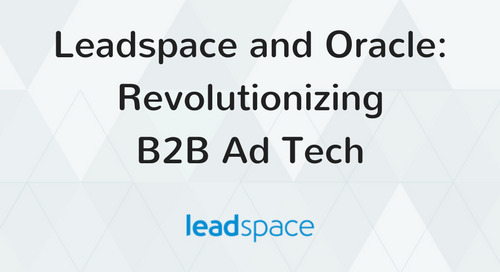 85% of the marketers surveyed said they were spending more time than ever managing marketing technology, at the expense of spending time better marketing and engaging with customers. 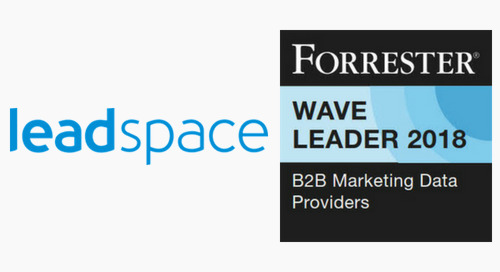 DXC Technology (formerly CSC) is the ROI Category Winner for Account Based Marketing at the Sirius Decisions Summit in May. 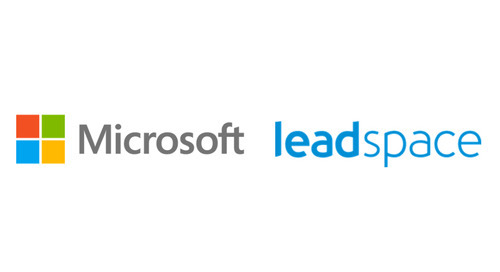 Microsoft was this week named a winner of the Marketo Revvie award for Marketing Team of the Year, Enterprise, leveraging the Leadspace platform. 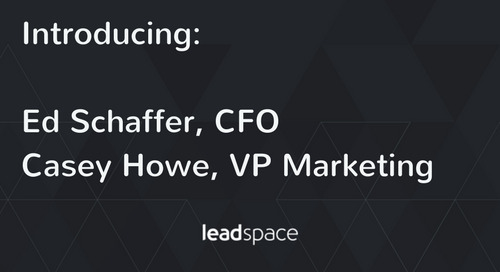 Next week, Leadspace CEO Bewsher is speaking with Leadspace customers Microsoft, Marketo and partner Facebook at the Marketo Marketing Nation Summit.